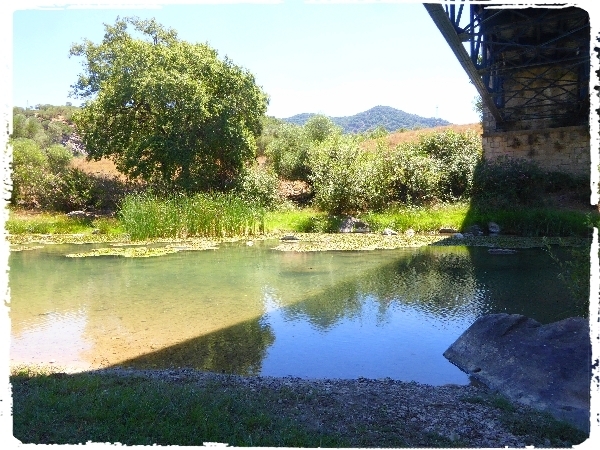 There is always a nice breeze as we sit below the road bridge just outside the village of El Colmenar, it is 15km from the house but well worth the effort to drive down there. 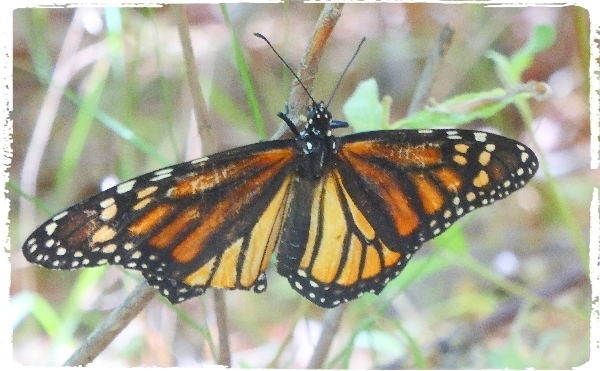 I have seen more Monarch butterflies this year than ever before and in new places, they are now regular sightings at both the picnic sites. 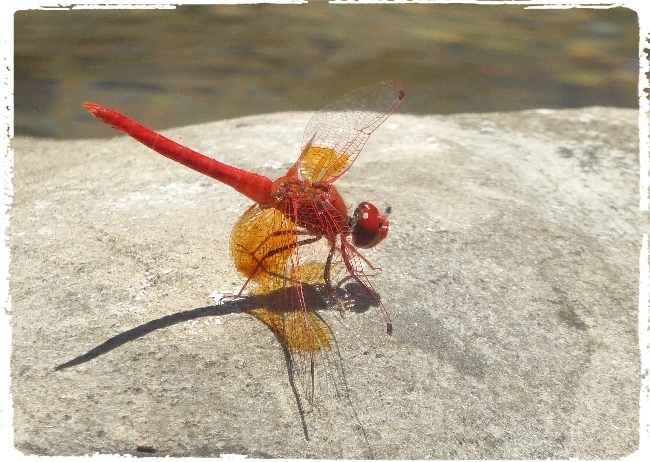 Bird life is eclipsed by the wonderful array of both dragonfly and butterfly species on the wing in July and August. The only downside is that as you sit in the shade beneath the bridge the shade 'moves' as the sun crosses the sky and so we have upsticks every couple of hours and move a little to the east to stay in shade, it is a hard life sometimes. 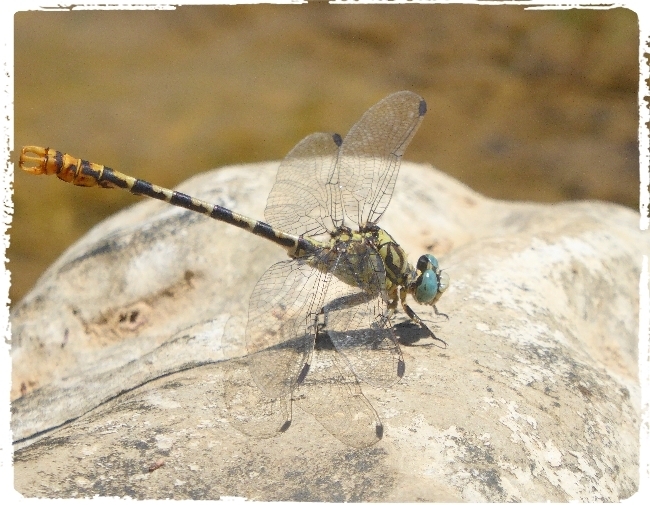 Of the many dragonfly species seen today we saw a good number of the rare Zygonyx torridus, Ringed Cascader. 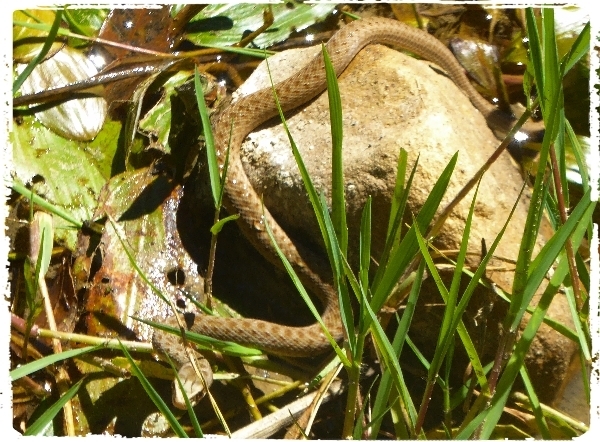 This species continuously patrols a territory and very rarely settles, hence no photographs! A little more windy but still a very enjoyable picnic at the river near Estacion de Cortes. The small dam was in operation so the water level was quite high and therefore the usual places where a host of birds come to drink were under water. On the upside the water was deep enough for Bee-eaters to enjoy a splash, and boy did they come down in high numbers. We had regular flocks of 20-30 and sometimes about 60 dropped in! Other species seen included: Willow Warbler, Eurasian Chiffchaff, Cetti's Warbler, Rock Sparrow, Red-rumped Swallows, House Martins, a single Pallid Swift and both Grey and White Wagtails. We also had several sightings of Common Kingfisher.